Mahindra Super Thar vs Giant Glory Mountain Bike - Who Wins? Mahindra Super Thar vs Giant Glory Mountain Bike – Who Wins? 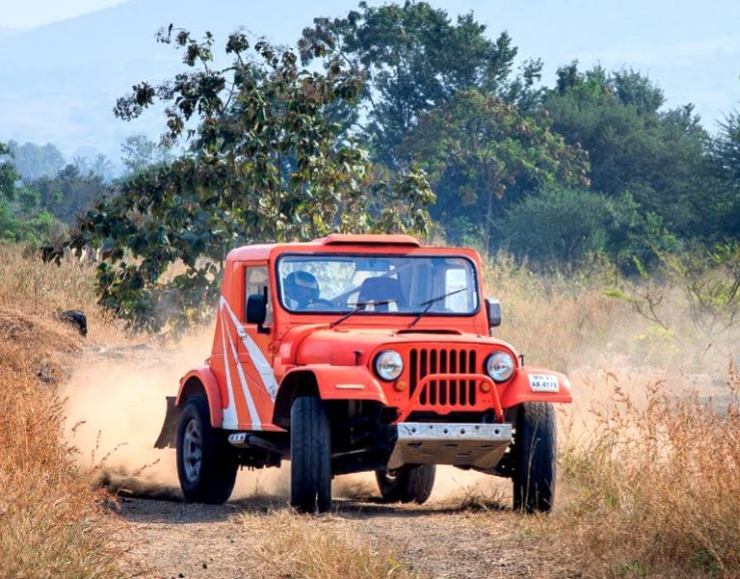 It’s not everyday that we see an off road machine such as the Mahindra Thar take on a mountain bike. 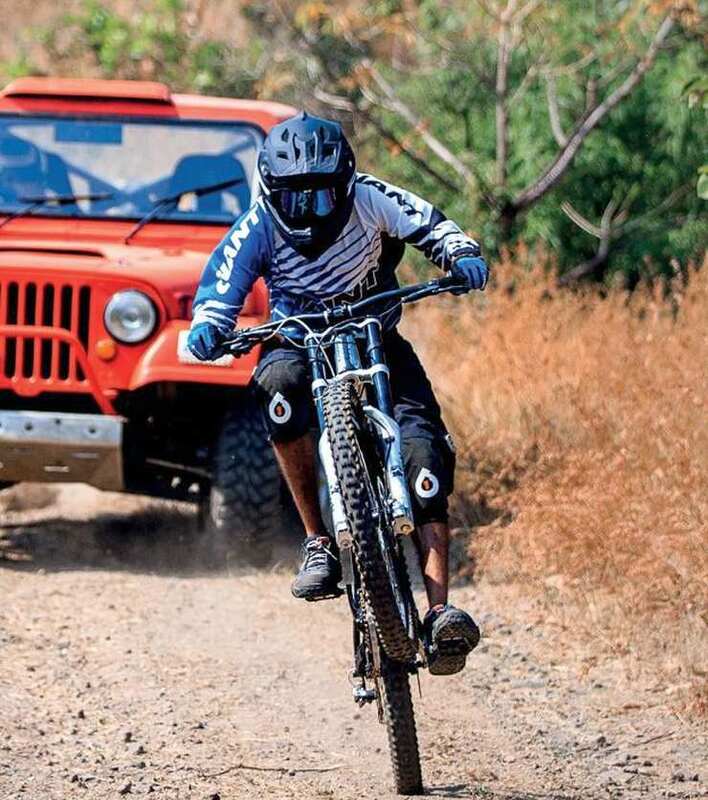 Well, it happened, thanks to the folks at EVO India, who pitted a rally prepped Mahindra Thar, in this case the Super Thar, against the Giant Glory, a downhill racing mountain bike. 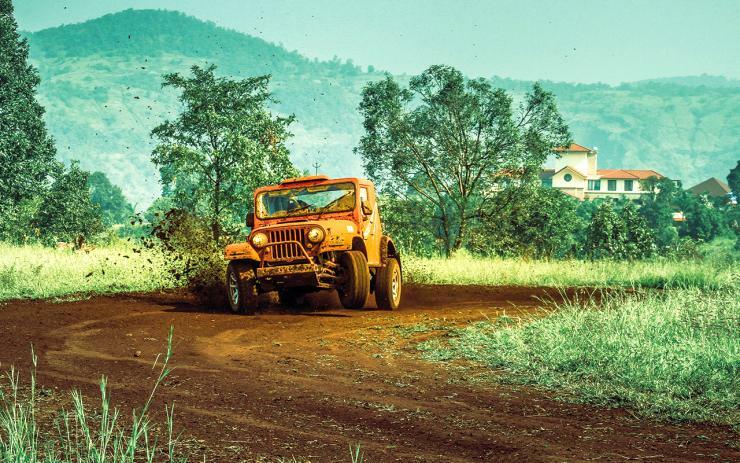 Since the Thar’s 124 horsepower is going against one man’s pedal power with some gravity to assist, an off road circuit that was a steady mix of downhill and flat sections was chosen. 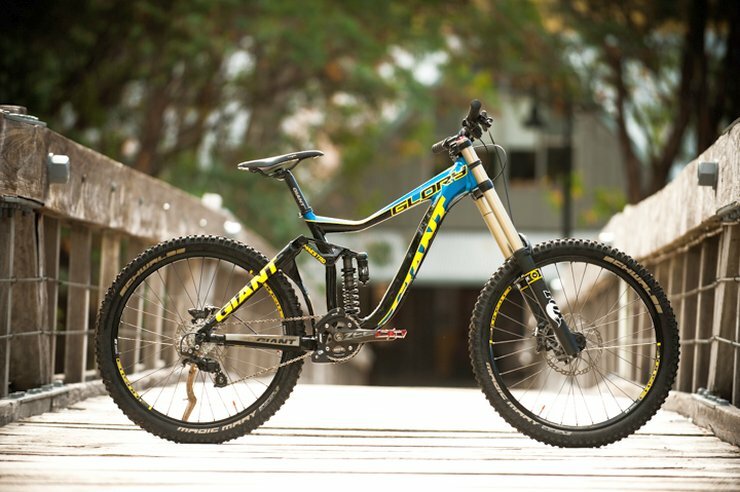 The downhill racer is Gautam Taode, one of the country’s most accomplished downhill off road cyclists, and who’s astride a Giant Glory downhill cycle. What happens next? Well, you’ve got to watch the video to know more. Here’s more about the machines in this mad race. 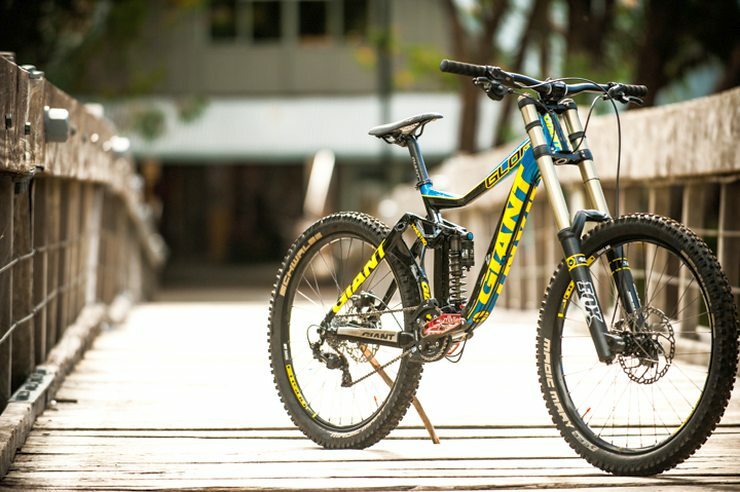 The Giant Glory is a downhill bicycle that comes with an ultra light hydroformed chassis, Marzocchi suspension with eight inches of suspension travel, hydraulic disc brakes and a 9-speed gear system. This piece of art costs about 3.7 lakh rupees and weighs around 16 kilograms. The Mahindra Super Thar on the hand weighs a solid 1.65 tons, which is more than 100 times more. It features a remapped 2.5 liter CRDe turbo diesel engine that makes 124 Bhp-280 Nm. Competition leaf springs and dampers make for the suspension while the body is a fiber glass item. 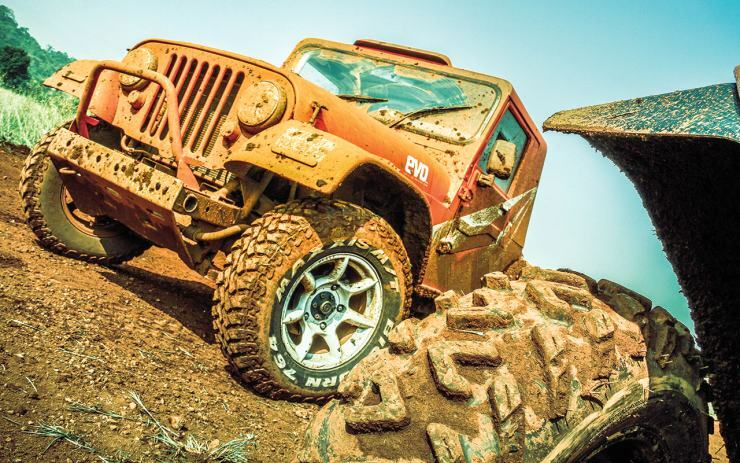 The Thar is an off roader that Mahindra builds and sells in India, and some other countries. The SUV is available with two engine options, a 2.5 liter-4 cylinder DI turbo and CRDe turbo diesel engines with outputs of 63 Bhp-180 Nm and 105 Bhp-247 Nm respectively. A five speed manual gearbox comes standard on both variants. While the DI engined Thar features rear wheel drive and four wheel drive options, the CRDe variant gets a four wheel drive layout as standard fare. Prices of the Thar DI start at 5.04 lakh rupees, while that of the CRDe variant is pegged at 7.74 lakh rupees.